2015 INFINITI Q50 Premium Chestnut Bronze Rear Back Up Camera, Blue tooth/ Hands Free Calling!, USB/AUX, INCLUDES WARRANTY, REMAINDER OF FACTORY WARRANTY, ONE OWNER, CLEAN CAR FAX NO ACCIDENTS, SERVICE RECORDS AVAILABLE, MOONROOF SUNROOF, LEATHER, ALL WHEEL DRIVE, INFINITI InTouch Navigation System, Navigation Package, Navigation System. 27/19 Highway/City MPG CARFAX One-Owner. * 2015 IIHS Top Safety Pick+ FOR MORE INFORMATION PLEASE CONTACT OUR INTERNET DEPT 1-844-323-7332. 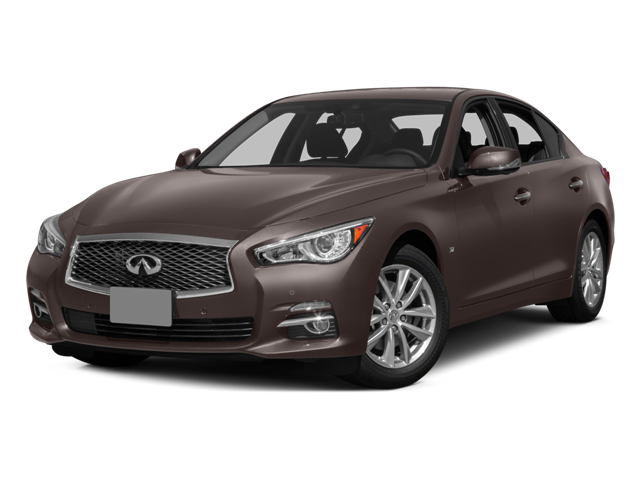 Hello, I would like more information about the 2015 INFINITI Q50, stock# A5726. Hello, I would like to see more pictures of the 2015 INFINITI Q50, stock# A5726.